My go to ski socks. 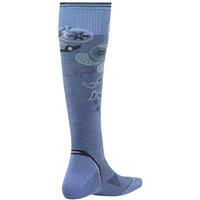 I hate being to bundled up and all bulky, so these socks are a must for anyone that is like me. Still will keep you super warm without all the bulk. Very lightweight! The only socks I use. 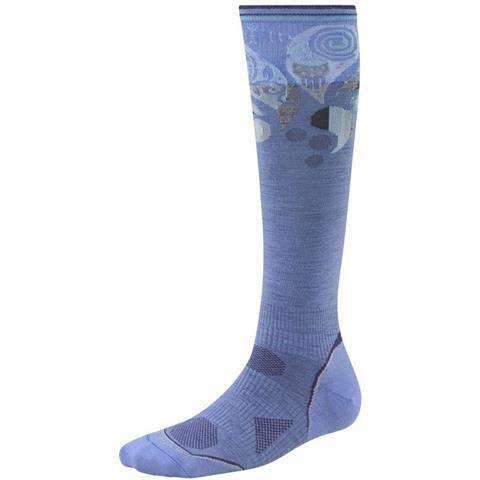 The merino wool is soft and warm and keep my feet dry.